With this python script for Zabbix you can send easily SMS Alerts. 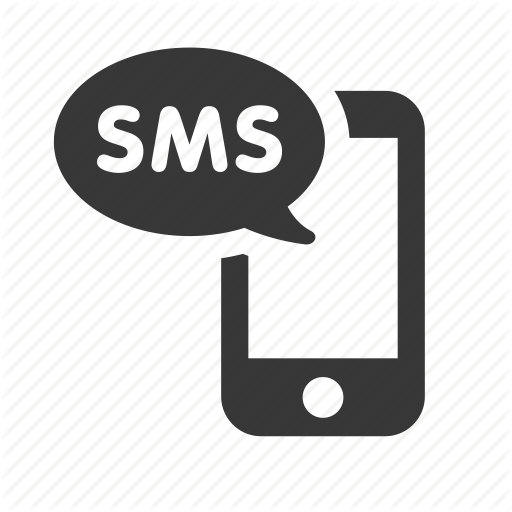 Tool for sending sms via online sms service. You can use it with zabbix. Simple bash scripts for sending Zabbix alerts to SMS and telephone via Nexmo.